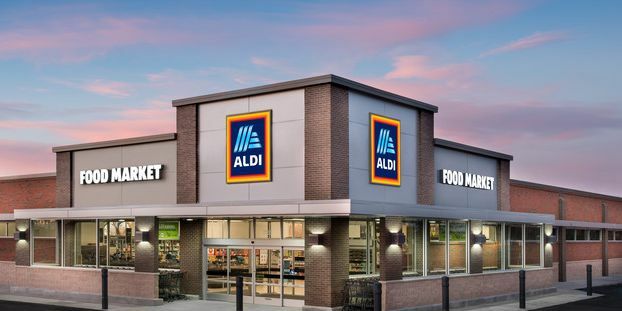 RICHMOND, VA (WWBT) - ALDI opened its regional headquarters in Petersburg on Monday. The $57 million facility will serve 70 to 80 ALDI stores in Virginia and North Carolina and created approximately 150 jobs, according to a press release from ALDI. The facility is part of an ongoing expansion program for the grocery store chain to create 25,000 jobs nationwide through 2022.